12 year old registered thoroughbred, past show horse. Needs retirement home. Please call Jamie Martin at 601-594-4540 if interested. Seven is a 7 year old 16h registered bay TB gelding who looks and rides bigger. Currently going around w/t/c and jumping small jumps. He has a large step and lovely rhythmical canter. Has been used some in a college program. Very curious and friendly personality. $8,000. Prince is a 10 year old 16.1 bay WB gelding with a puppy dog personality. He has three lovely gaits and a lofty jump. 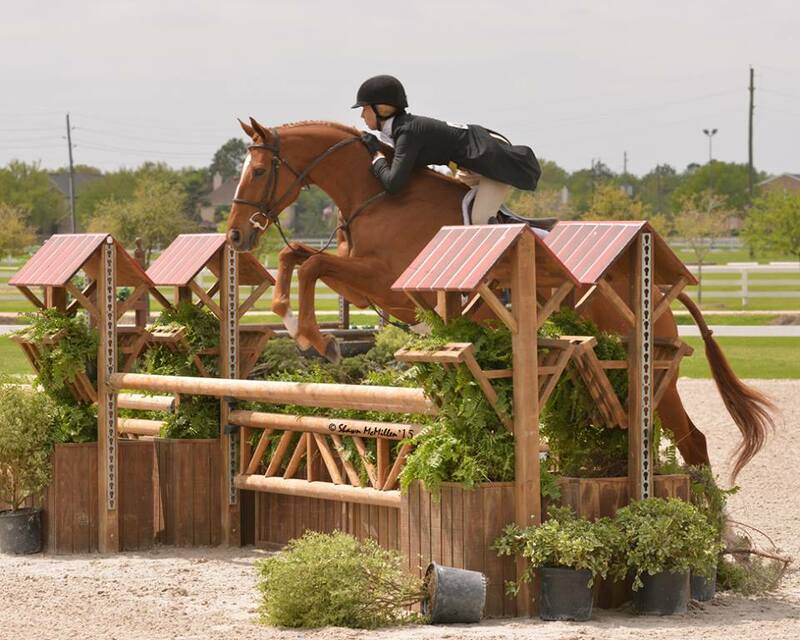 Used in a college program for years and would thrive in a one owner/rider program. $5,000. Dutchess is a 5 year old 15.3h gray registered TB mare with an easy going personality. She is a cute mover with a great rhythm at the canter. Currently w/t/c and jumping small courses with a lead change. Quiet natured and hacks out alone. $10,000. Red is a 7-year-old 16h chestnut TB gelding. w/t/c, athletic. Just starting under tack. $3,000.